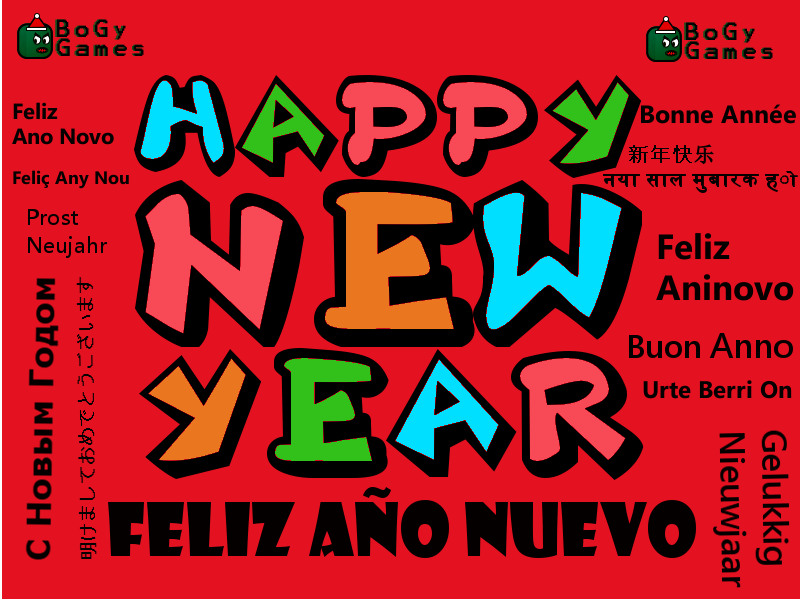 BoGy Games Blog - Indie Mobile Games Studio: Happy New Year! BoGy Games is looking forward to continuing creating games for you. Much challenging work remains ahead of us, and we would like to walk it with every one of you.